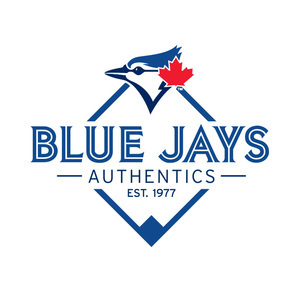 Purchase a bat that was used by Kendrys Morales during a Regular Season Toronto Blue Jays baseball game. The bat is authenticated and includes the authentication form with the details associated to the bat's use. The hologram on the bat can also be checked by entering the 8 digit code with no spaces (letters first) on mlb.com/authentication. 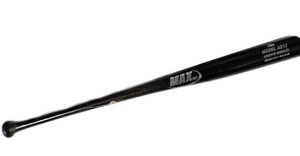 The bat is a Max Bat model and will come in a plastic bat tube. Please note that the photo of the bat is a stock image and game used markings may differ.